The Museum of Contemporary Art (MOCA) in downtown L.A. begins showing a new exhibition titled One Day at a Time: Manny Farber and Termite Art. The exhibition was curated by Helen Molesworth, and is set to be available for the viewing public from October 14 to March 11, 2019. 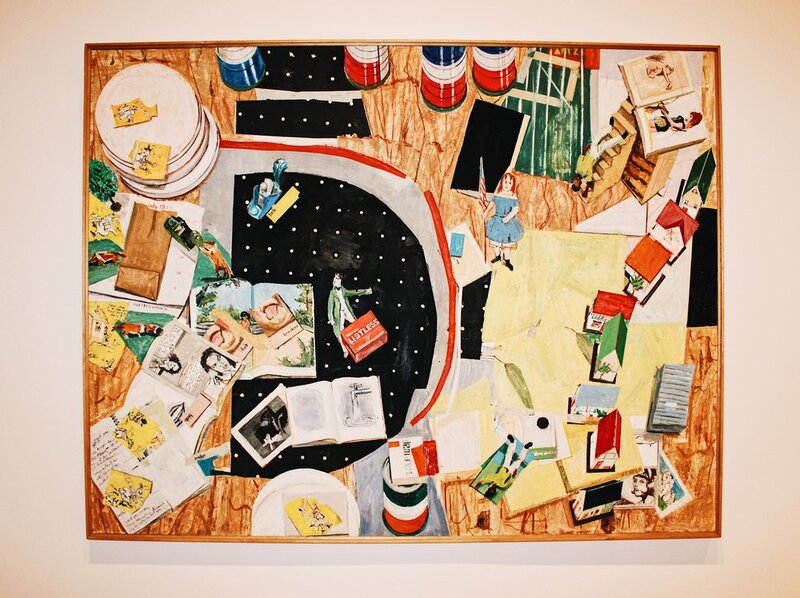 Inspired by Farber’s 1962 essay “White Elephant Art vs. Termite Art,” this exhibition was conceived as a marriage between singular showcases and group shows, something of an experiment in the way we perceive art exhibitions. It includes artwork and sculptures from a range of 30 artists. Farber’s paintings, which are also included in the exhibit, offer eccentric chaos of colorful emotions. Farber sees the artist’s journey as a ingesting experience, both in the materials of the art itself and coverage of the art from the outside world. Separately, MOCA also began showing Cameron Rowland’s D37, a tantalizing historicity that highlights and educates on matters of racial disparity. Rowland’s work combines elements of unusual undertakings in the artistic world with written essays. Written word is used as a medium not to explain his artwork but to inform viewers on just what exactly they are looking at. For example, Rowland included photographs and copies of land purchase statements in his exhibition, explaining that he purchased a plot of land in South Carolina to fight back against commercial development in an area rich with slave history.